The history of the Cyprus wine is mingled with the worship of Aphrodite, Goddess of fertility and love, and of Dionysus. Also mingled with the history of the Cyprus wine is Greek Mythology. The Cypriot poet Stasinos in his “Cyprus Epics” mentions the myth of Anios who had three daughters, Oeno, Spermo and Elaida and each had the magic powers of producing wine, wheat and oil respectively: this myth being based on the poet’s country. Stravon (65B.C. – 23 B.C.) confirms this and praises the fertility of the island of Cyprus by writing: ‘Plentiful in wine and oil and self-sufficient in wheat”. 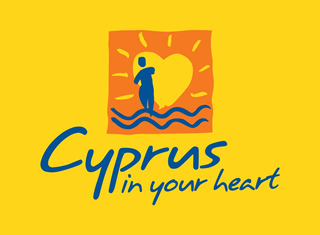 The history of the Cyprus is also bound together with the history of the Cyprus wine. Ancient coins of Paphos depict stairs consisting of single branch of a Cyprus vine with large grapes leading to the temple of Artemis in Ephesus. Similarly, Aponios remarks on Cyprus vine producing larger bunches of grapes than any other elsewhere. Pliny (23 A.D.-79 A.D.) finds Cyprus wines superior to all others in the world. Dioskourides and Synesius praise the splendid Cypriot wines. St Geronimo describes Cyprus as a budding vineyard. St Gregory says “as the wines of Cyprus are superior to any other wine in the world, so the love of the wise for wine surpasses love towards woman”. And generally writers and tourists of that time pompously praised Cyprus wines and above all “Commandaria”, the mythic Nectar which Ganymedes offered Zeus, father of the Gods and Mortals. 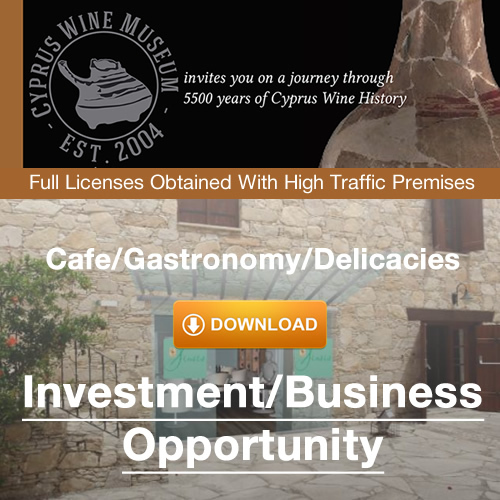 It is therefore proved historically that Cyprus wines were superb and in great demand in olden days too, and were an essential part of official banquets. At such a banquet, Antonio while praying to the statue of Bacchus must have got the idea of giving Cyprus to his beloved Queen Cleopatra as the most expensive gift, to make. Cyprus purveyed the best wines to the famous and lavish banquets which Shakespeare has immortalised. There is a school of thought which mingles the history of the grape and of wine with the history of mankind; this principle finds full application in Cyprus whose history is “Kneaded” with vines and wine. It is not without foundation that because of its climate and fertility, vines and wines, Cyprus should be the ideal place for the adoration of Aphrodite, Dionysus and Bacchus. The beauty and Nature-loving world of old wished Cyprus and the Temple of Aphrodite to be the focus of the world. The tragic Euripides imagined the “Kindly slopes” of the Cyprus Olympus as the home of the Muses, the Graces and also of Bacchus, ready for every celebration and feast. And Cyprus history is written and continues step by step with the trade of grapes and wines.